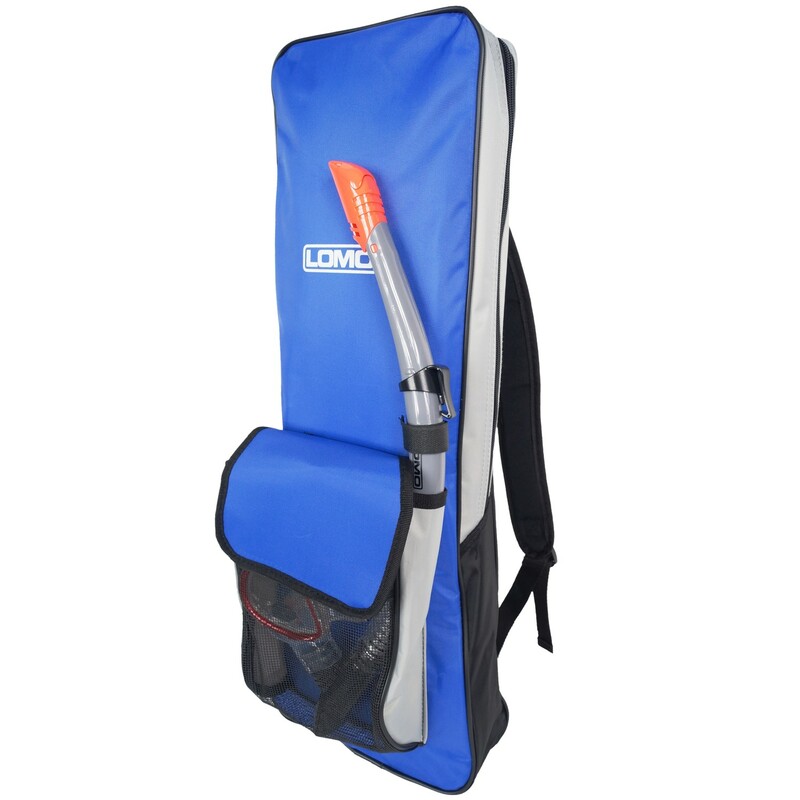 Our snorkel bag is a small rucksack type carrier for snorkelling gear and will hold your mask, snorkel and fins. 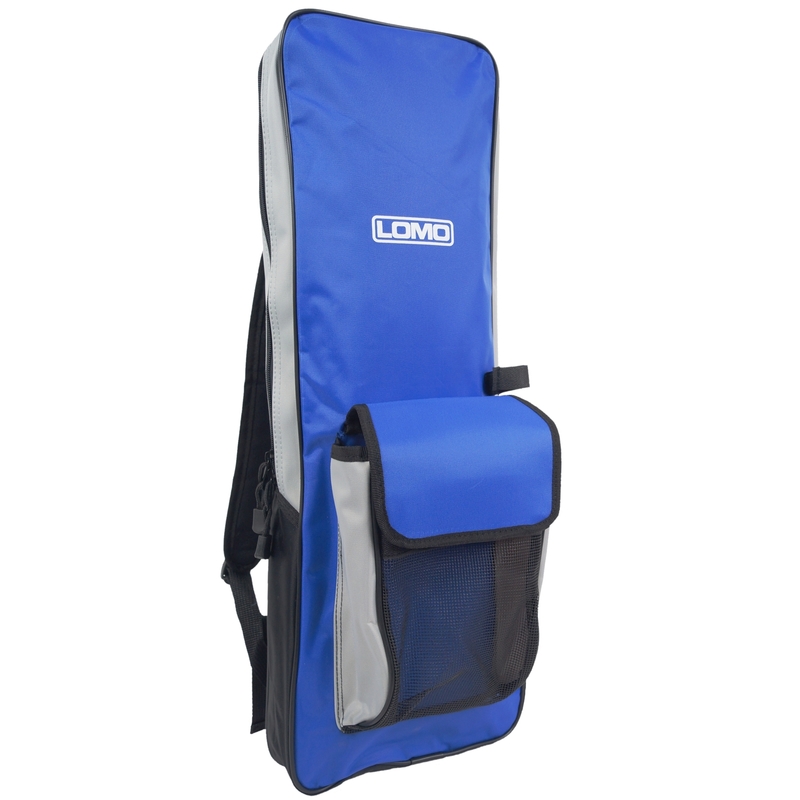 It features mesh panels to help your mask dry out and shoulder straps to make carrying them nice and easy. 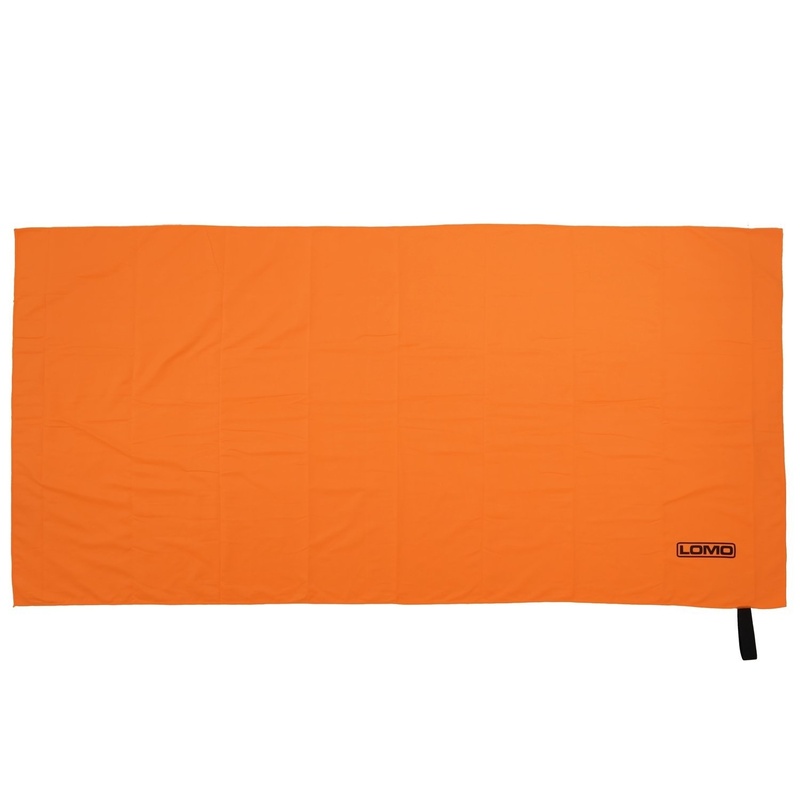 The bags are lightweight so wont add much to your holiday baggage allowance and are made from durable materials for a long life. Zipped main compartment for fins. 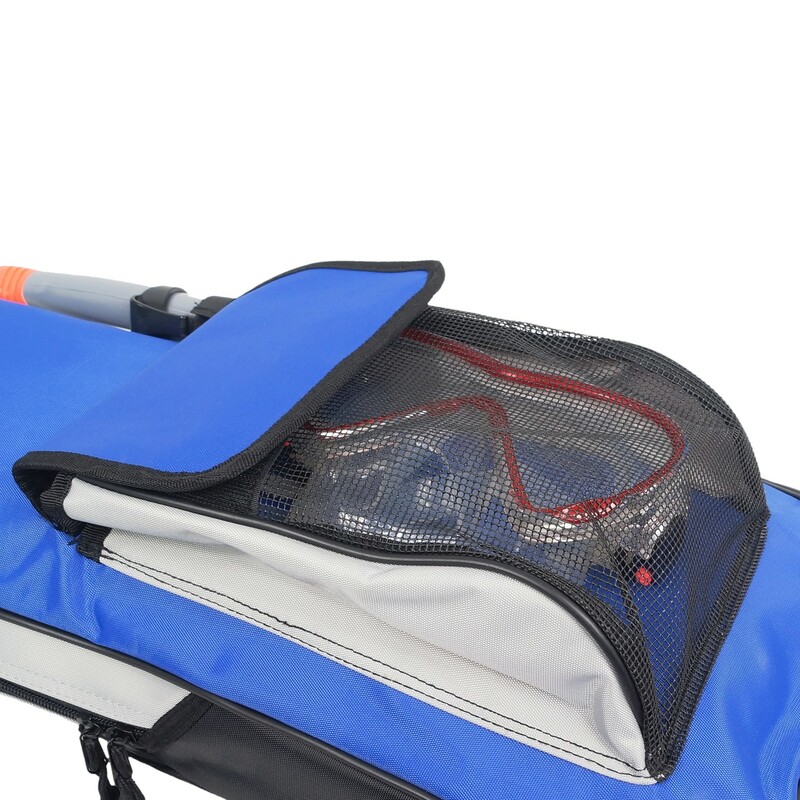 Velcro mask compartment with mesh drainage. 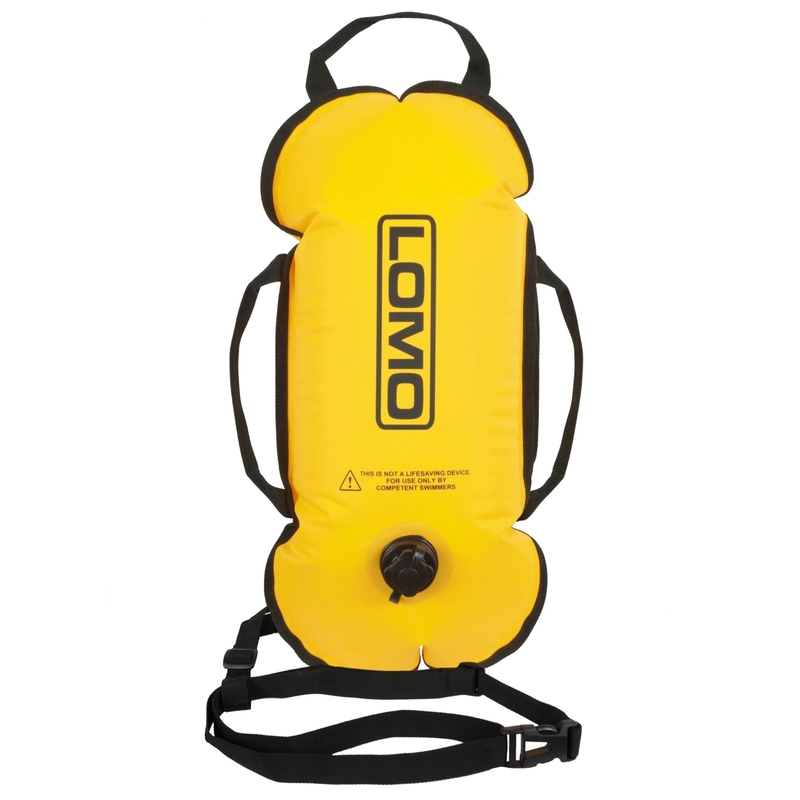 This type of snorkel bag is a holiday favourite and helps keep your snorkelling gear together in one place whilst allowing them to dry out through the mesh and vent holes featured in the panels of the bag. 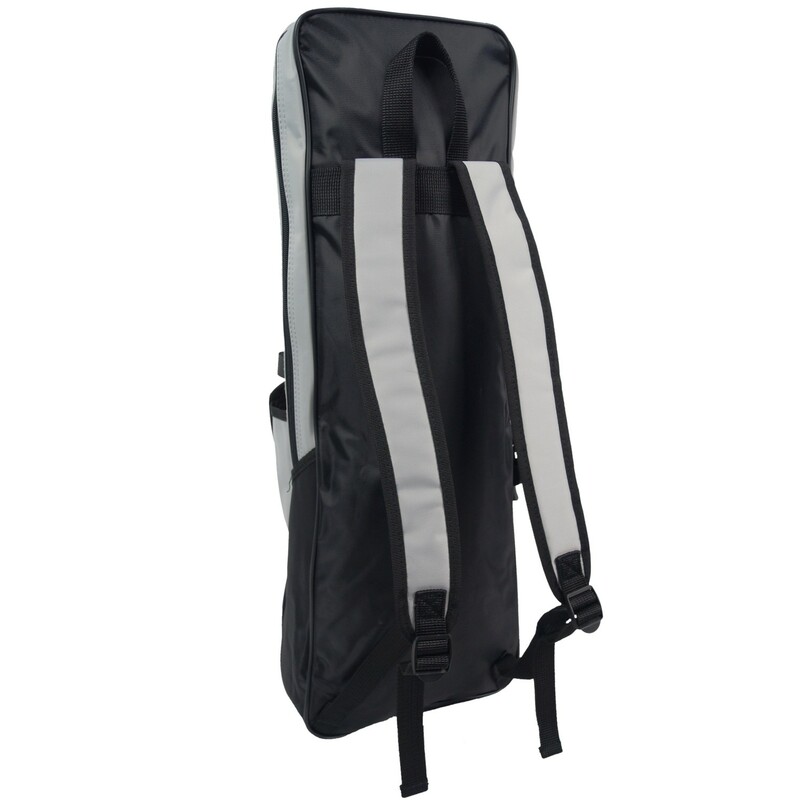 the bag is also stylish and comfortable to carry. In addition to your mask, snorkel and fins, there is some extra space in the bag for smaller extra items that you may want to carry for your day out. This might include sun screen, mask demister and a snack or two.